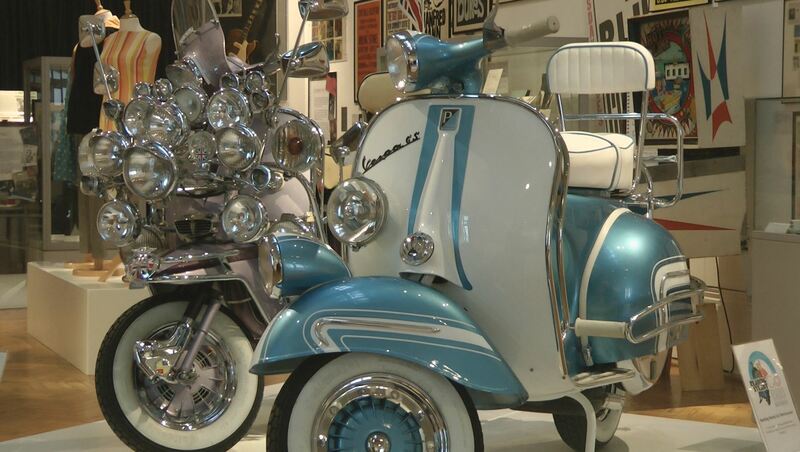 Fellow Farlowers, for those of you who haven’t already heard of or indeed been along to the excellently curated Mod Culture exhibition at Reading’s town hall museum, you really should pay a visit before it all ends in a few weeks time. 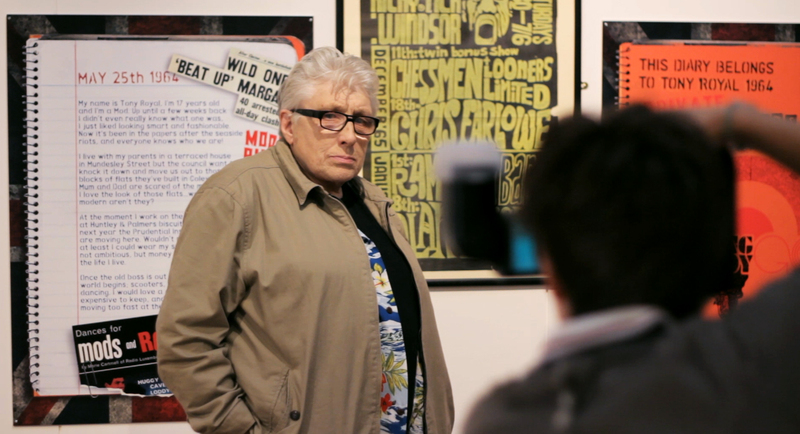 Back in May, we ventured up to Reading hot on the coattails of Mr Farlowe, who had been invited for a special guided tour of the Reading Steady Go! 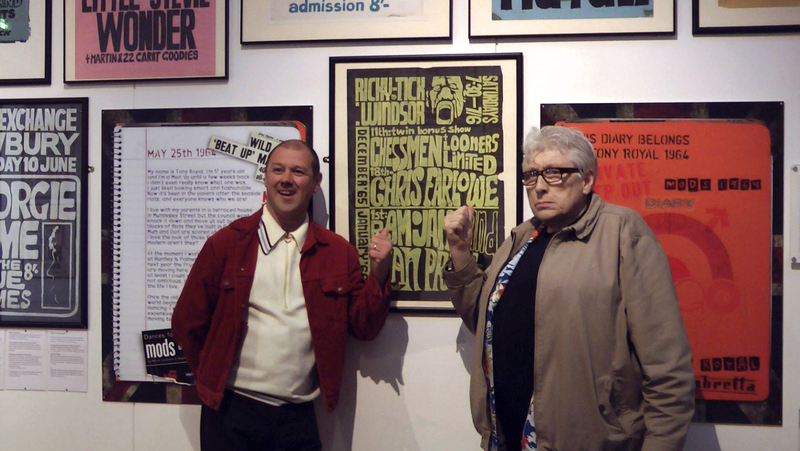 exhibition by mod enthusiasts, collectors and exhibition contributors Paul ‘Smiler’ Anderson and Damian Jones. 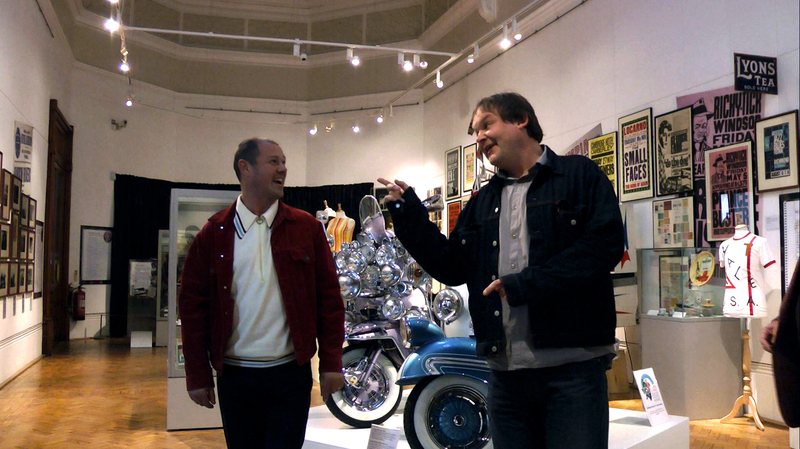 Paul and Damian have tirelessly compiled some of the rarest Mod artefacts, typifying the period they became immersed in during the 80’s revivals period and word is the exhibition has already broken museum visitor records, a truly remarkable feat for such a niche subject matter. Reading Museum curator Brendan Carr told us “the audiences reaction to the Reading Steady Go! exhibition has been overwhelming” and he accredits the success of the exhibition to the living history of the artefacts on show, which he believes “allow visitors to reconnect with their youth” by evoking fond personal memories. The exhibition aimed to contextualise the 1960’s through the eyes of a typical Reading teenage Mod and boasts pieces contributed from Mod collectors around the country. 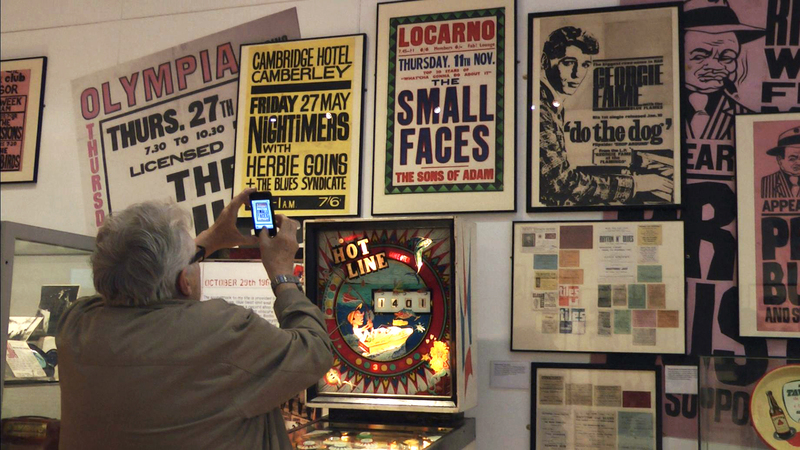 Whilst the exhibition’s real charm stems from its overall variation and sense of completeness, some key pieces to look out for among the original gig posters and photograph clad walls are; the original – and still working – Jukebox from Portsmouth mod venue the Birdcage and Alexis Korner’s handmade acoustic guitar. Brendan acknowledges that it’s the enthusiasm and expertise of collector like Paul ‘Smiler’ and Damian who have really helped make the exhibition extra special. Chris appeared genuinely delight by the scope of the collection – even he couldn’t resist taking a few snaps of his favourite pieces. Brendan said it was an honour to have Chris as a guest “as he and other like him created the soundtrack to the 1960s, which is still ringing in peoples ears today”. Reading Steady Go! runs until Sunday 9th October, with a special live event planned on Saturday 1st October. We highly recommend you check it out, for more details head over to Reading Museum’s official website. For those of you who just can’t squeeze enough Mod action into one day, click here to watch Chris singing a tribute to his old Friend, Steve Marriott from the Small Faces. Tags: Mod Culture, Reading Steady Go!